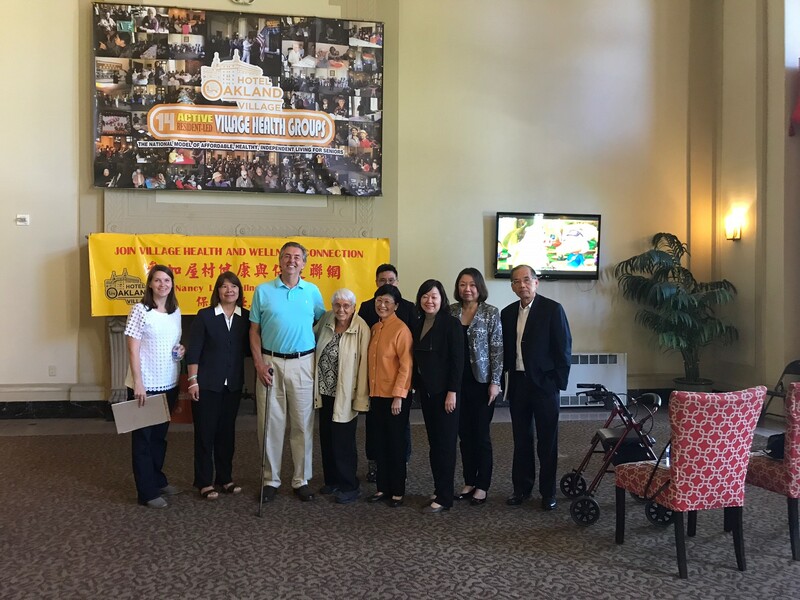 Hotel Oakland Village visited by Government Health Agency from Singapore! 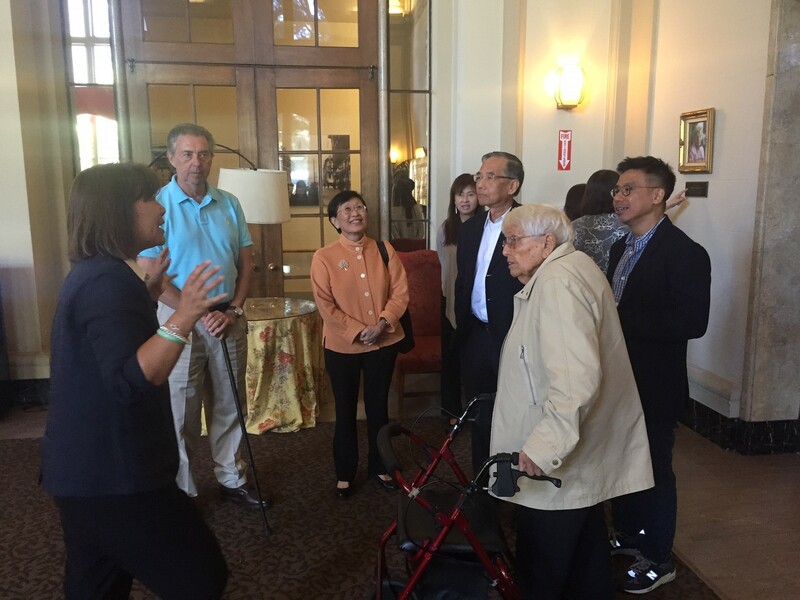 On Thursday, July 20th, a group of 6 board members from Singapore’s Agency for Integrated Care “AIC” (www.aic.sg) a government agency under Singapore’s Ministry of Health) along with Marie-Louise Ansak, the founder of the ground-breaking organization, On Lok (www.onlok.org), toured the Hotel Oakland Village and Hong Fook Centers to gain a better understanding of our programs and free on-site services offered to all Village residents. 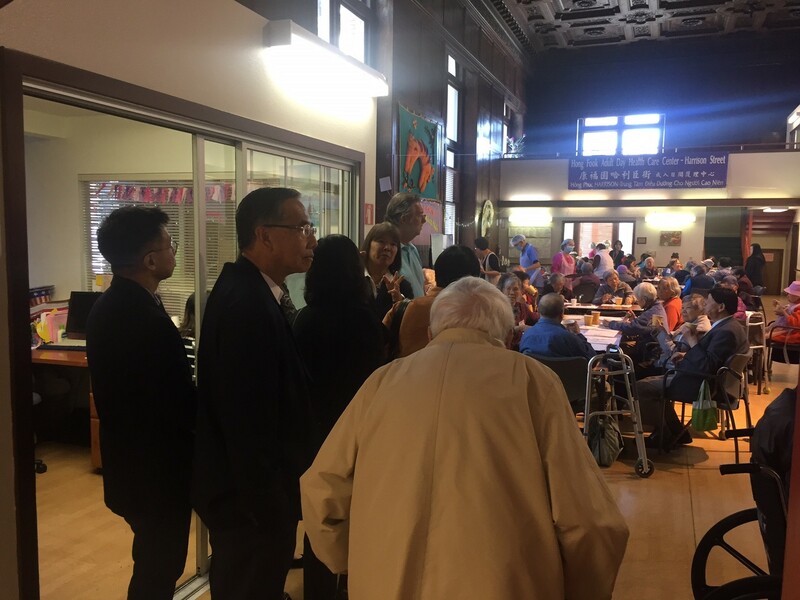 The Mission of AIC is to facilitate the growth of community and residential care facilities to enable older persons to live well and age gracefully in Singapore. 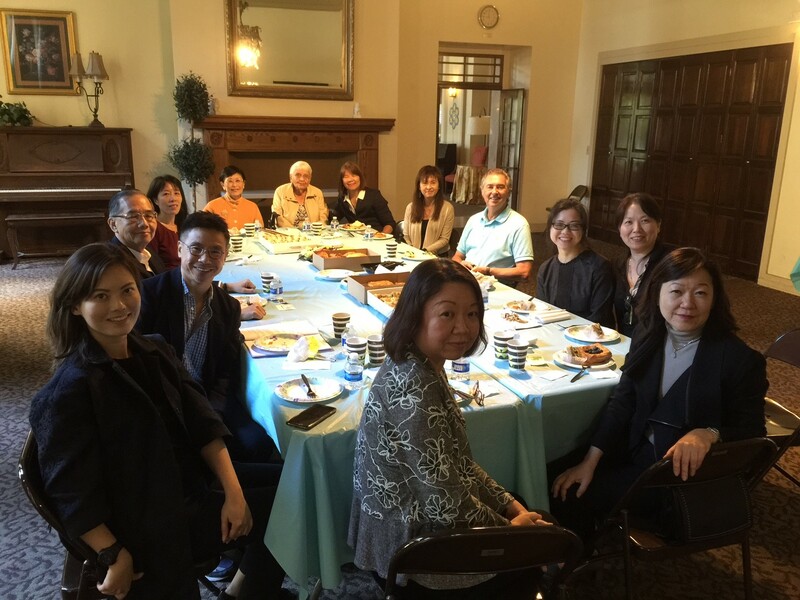 The group from AIC travels the world seeking innovative concepts and new solutions to aging. They are then able to implement their ideas into the health system of Singapore. We were honored to share our vision of the Village and look forward to our continued partnership with AIC.